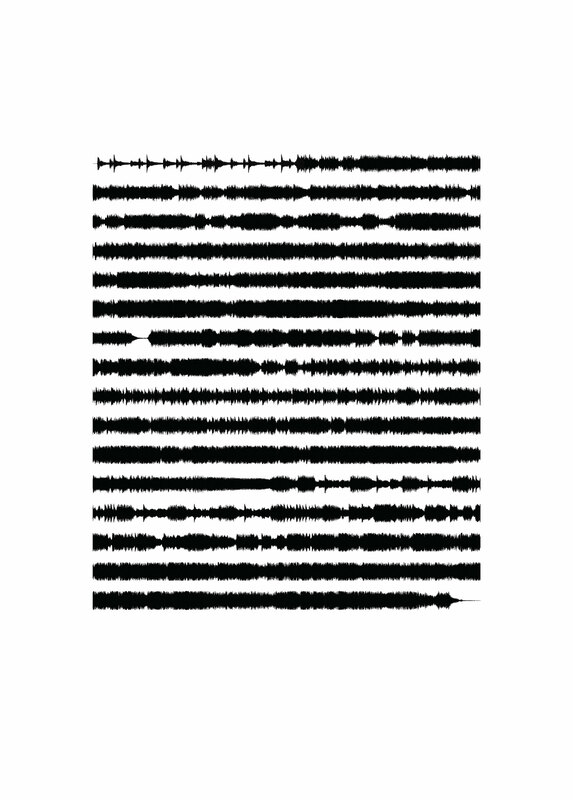 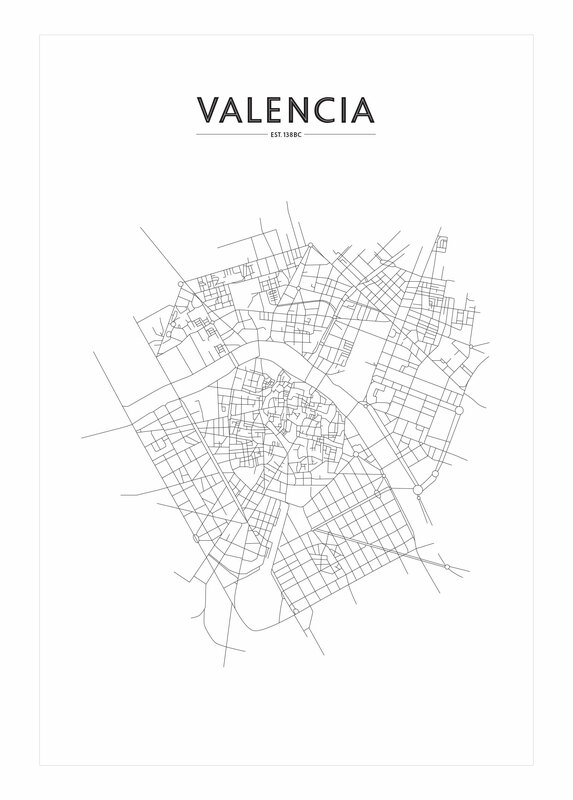 Painstakingly illustrated, the outline of central Valencia's streets show the structured newer developments contrasting with the old city centre in a minimalist, abstract way on this poster print. 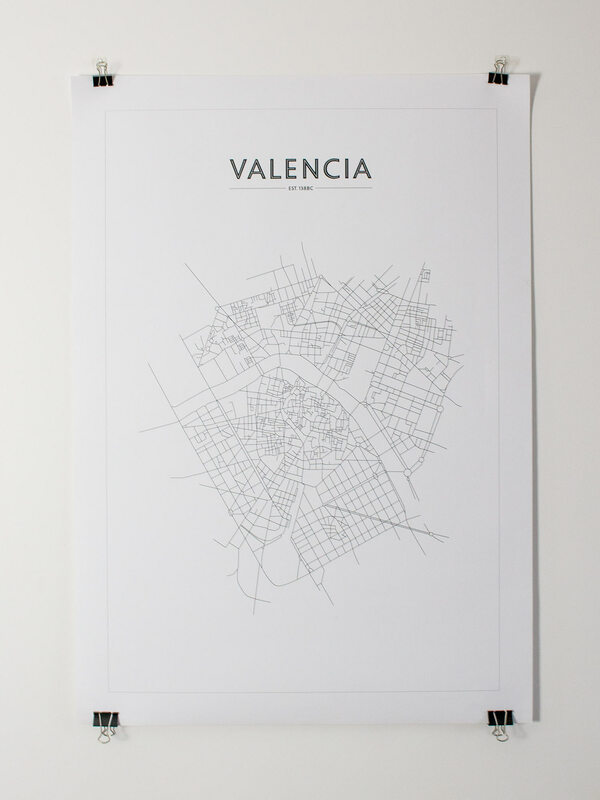 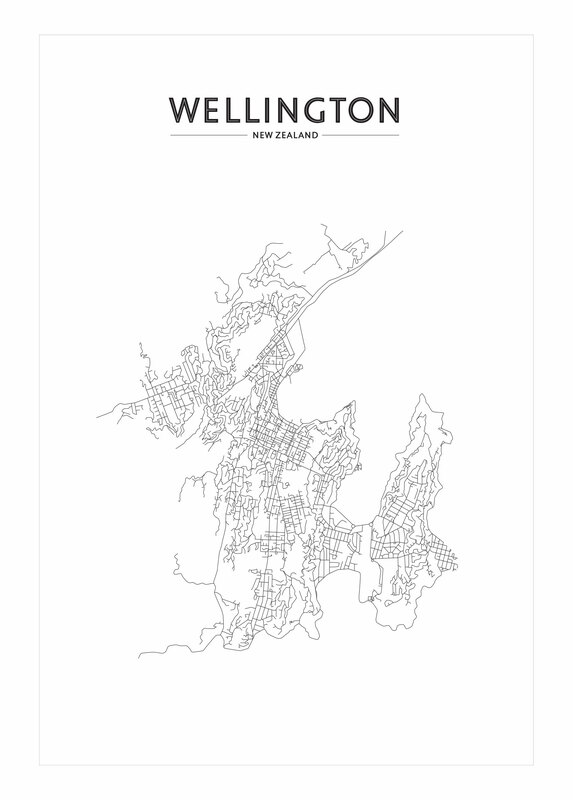 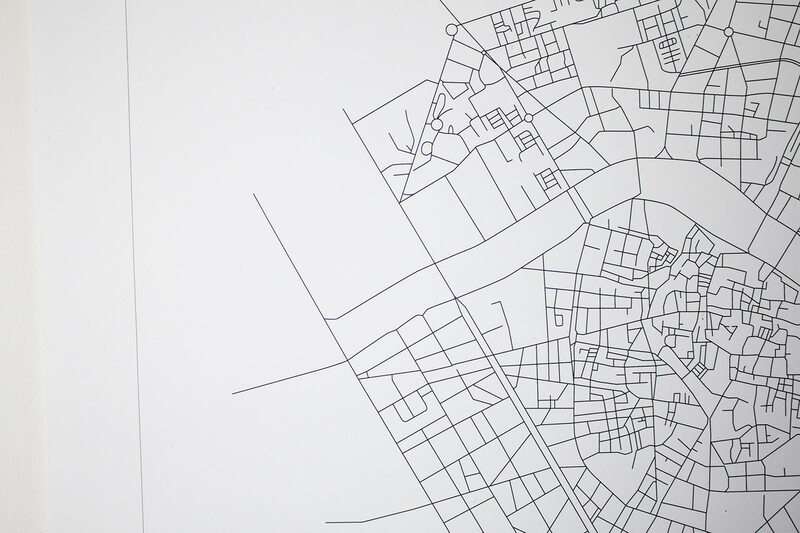 Black and white outline street map of Valencia, Spain printed on A1 160gsm matte stock. 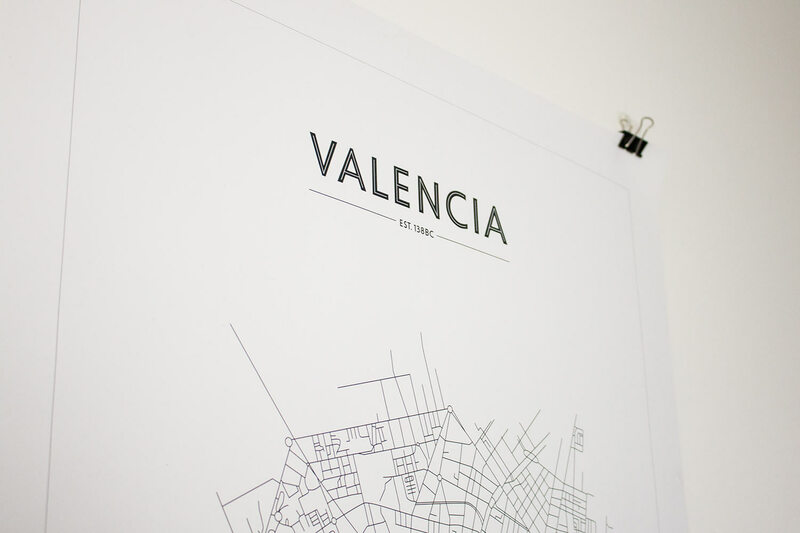 Ships rolled in a poster tube for protection.